I mentioned this in the last update (so many months ago), but now it is official-- the children's book series Rod and I have been working on is now available for pre-order at HickoryHippo.com! We're both really excited about this project, as it's something we've been wanting to do for a long while now. 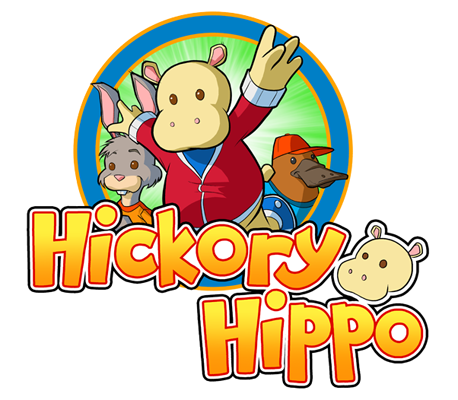 It features the fantastic adventures of Hickory Hippo and his animal friends. Each story sees the little hippo exploring his magical world and problem-solving to help talking snowmen, aquatic cats, hungry platypuses and more! The first title in the series, Hickory Hippo and the Snow Mystery, is available for pre-order in several different packages with extra goodies included! The full Hickory website will be up sometime in April, and I'll make another announcement when that happens. But for now, please check it out and spread the word!